Gibraltar's leader promised on Friday (24 June) the British overseas territory will “never” be Spanish, not even partly. 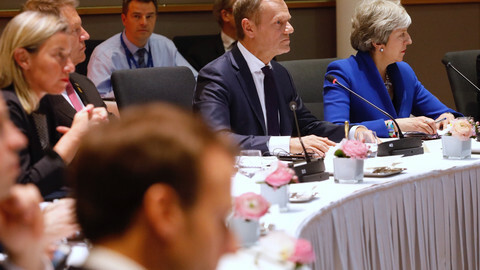 The future of the 6.7 square kilometres south of Spain became a topic of discussion after a majority of British citizens voted to Leave. Even more so than in Scotland and Northern Ireland, people in Gibraltar may feel that the English and Welsh are dragging them out of the EU. 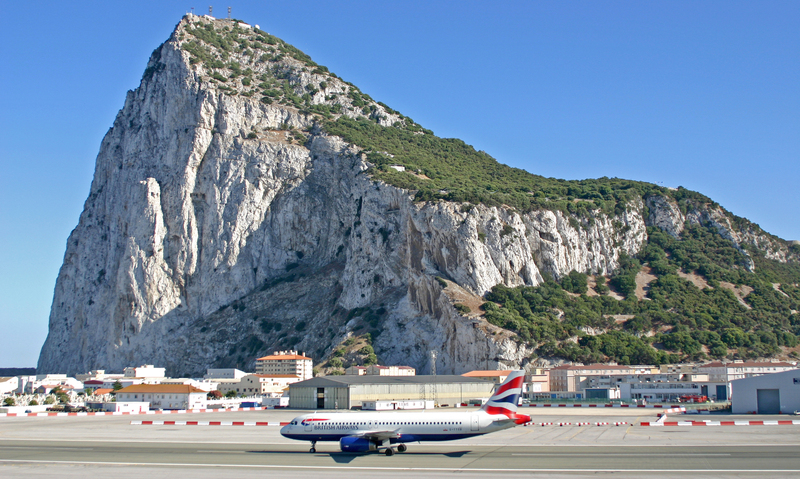 On Thursday, Gibraltarians were almost unanimous – 96 percent wanted to stay in. 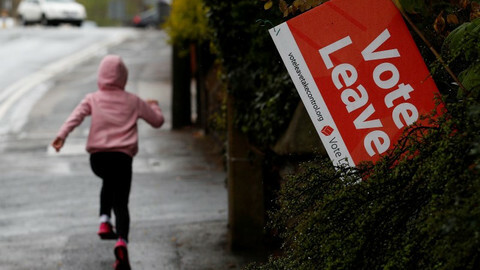 In total 19,322 people voted to remain, and just 823 opted for a British exit, or Brexit. Just hours after the result came out, the Spanish government tried to court the Gibraltarians. “It’s a complete change of outlook that opens up new possibilities on Gibraltar not seen for a very long time,” said Jose Manuel Garcia-Margallo, Spain's acting foreign minister. He suggested that Brexit is an opportunity to rethink the status of Gibraltar. “I hope the formula of co-sovereignty – to be clear, the Spanish flag on the Rock – is much closer than before,” said Garcia-Margallo. But that is not happening, said Fabian Picardo, chief minister of Gibraltar since 2011. Responding to the Spanish “noises”, he said nothing would happen against the wishes of the Gibraltarian people. “So let others make irrelevant noises about flying flags over a rock if they want to waste their breath. Such ideas will never prosper,” said Picardo. “Gibraltar will never pay a sovereignty price for access to a market. Gibraltar will never be Spanish in whole, in part or at all,” he added. 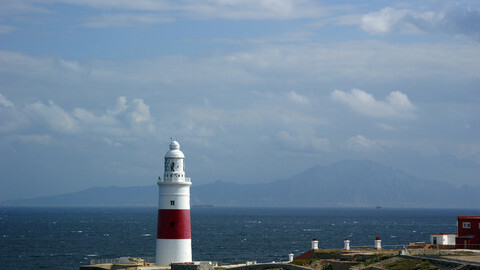 Gibraltarians have held two previous referendums on the rock's status. In 1967, only 44 people supported the idea of becoming Spanish – 99.64 percent voted to remain British. A proposal for shared sovereignty between Britain and Spain, in 2002, was only slightly more successful: Just 187 people, or 1 percent of voters, said Yes. Meanwhile, Spain's acting prime minister Mariano Rajoy sought to reassure the much larger population of Britons residing in Spain proper. Around 300,000 of them, mostly senior expats, are registered in Spain. 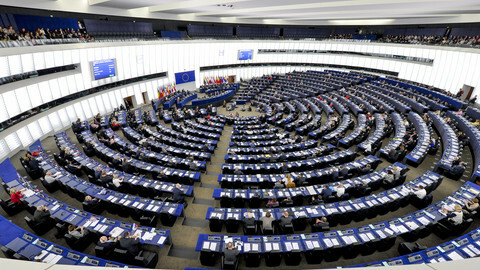 The Gibraltar jibe occurred in the context of an upcoming general election in Spain, this Sunday (26 June). Opinion polls say Rajoy's centre-right Popular Party could remain the largest party, but would again need coalition partners. 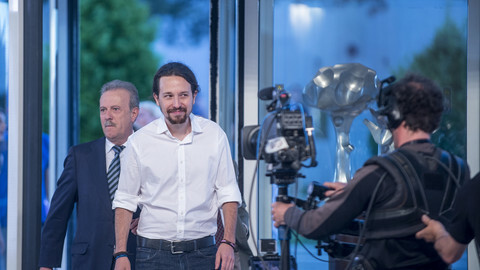 Spain's anti-austerity party Podemos is expected to do well. Cameron does not want to apply for Brexit, but let his successor do it. That could take until October. 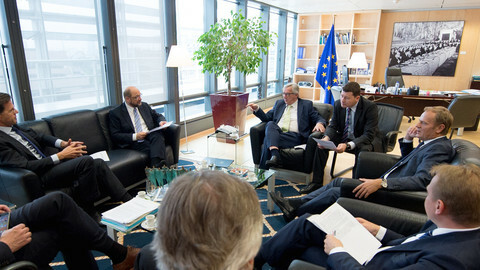 “Any delay would unnecessarily prolong uncertainty," EU leaders have said. Spain and Gibraltar have been told to crack down on cross-border tobacco smuggling by the EU’s anti-fraud watchdog.